With its stock price dropping in the U.S., Alibaba Group announced plans to launch a dual-city operations strategy to better manage its varied assets. The company will base itself in Hangzhou and Beijing dual-center strategy. Beijing will be its base camp to promote its strategy execution and business development in the northern areas of China. Hangzhou will remain the company's development and management center. Alibaba Group said Beijing is a political, economic, cultural, and talent center, and about one-third of Alibaba's important businesses are in Beijing. Since the beginning of the year, Alibaba's stock price has plunged over 40% as a result of doubts by investors on both China and the company's future growth prospects. The group also announced that they will keep investing in the northern China market. 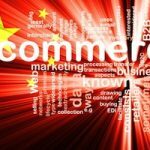 Those investments will cover Tmall.com e-commerce services; Cainiao logistics services; and online and offline integration cooperation with retail partners like Suning and Yintai. 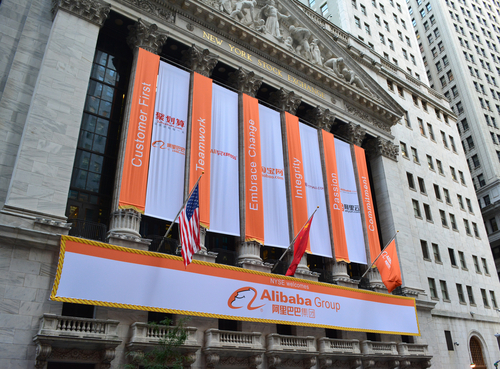 Alibaba Group has over 30,000 employees and nearly 10,000 are in Beijing. Meanwhile, the headquarters of its many businesses such as UCWeb and AutoNavi; and major partners such as Suning, Yintai, Weibo, and Youku are also locating in Beijing. 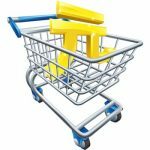 In addition, starting from September 25, 2015, Tmall launched a series of promotions targeting consumers in Beijing and those activities will last until 2016. Alibaba said the company will join hands with brands to establish a special supply chain for the northern market.